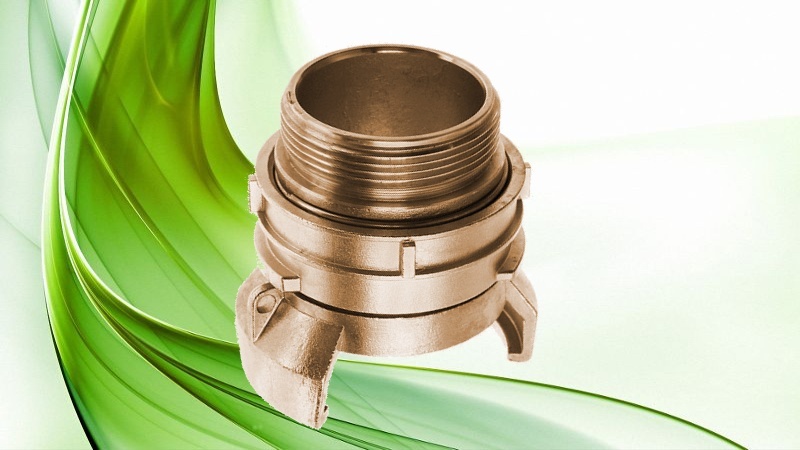 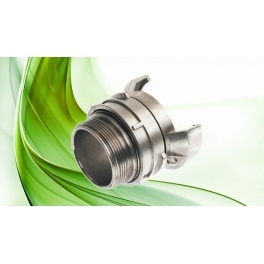 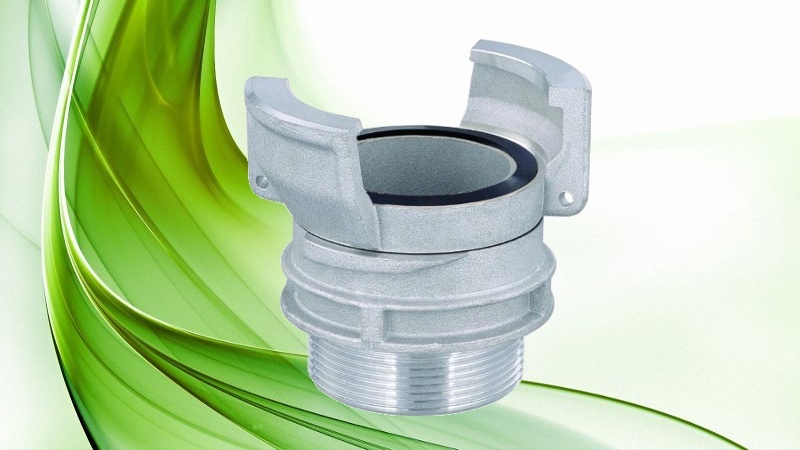 The coupling Guillemin male with locking, is widely used in the industries and transportation of oil and petroleum products, fluid or viscous, including hot asphalt, chemicals, powders as well as food industry. 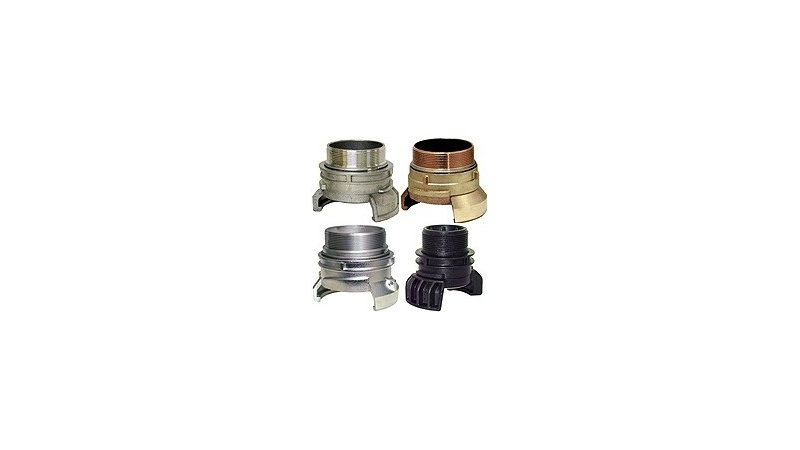 The Guillemin coupling is a symmetric system and is the most suitable for many applications.Its success is largely due to its design, which ensures a perfect sealing engagement.Their average symmetric couplings slide in 4 helical ramps.For a better seal, you can use a wrench to tighten the locks Guillemin. 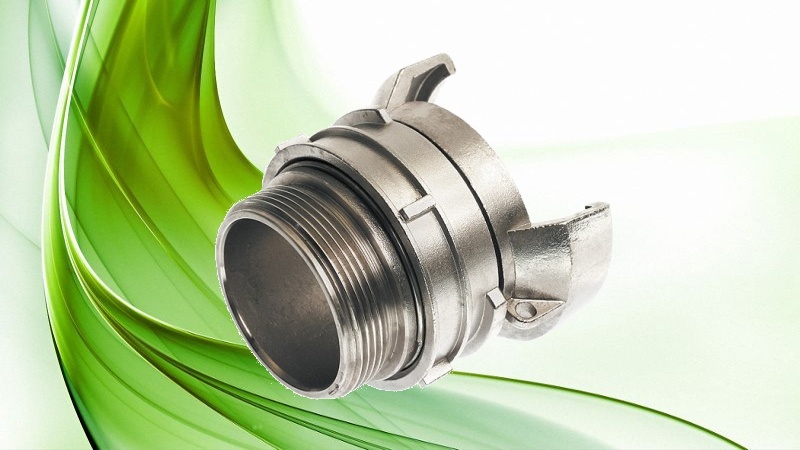 In fixed installations often a connection means no lock is selected, but in some cases it is very difficult to attach the pipe.In these situations, it is often chosen for the connection with a lockable Guillemin. 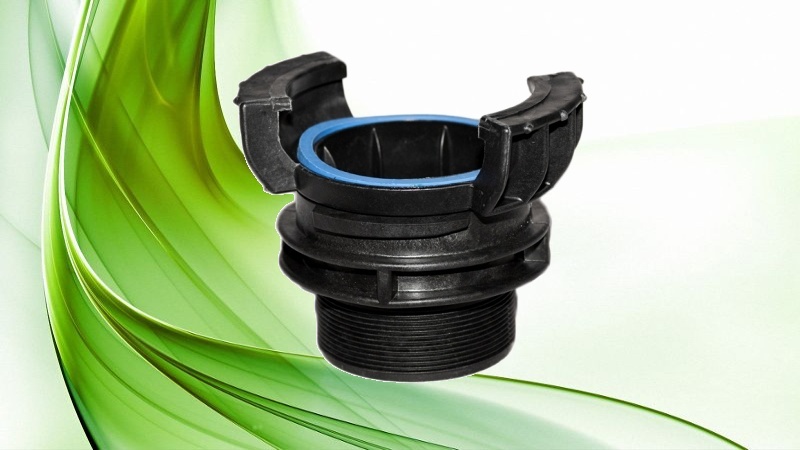 Available in multiple sizes as well as different materials, Aluminum, Bronze, Stainless Steel AISI 316L, and Polypropylene.